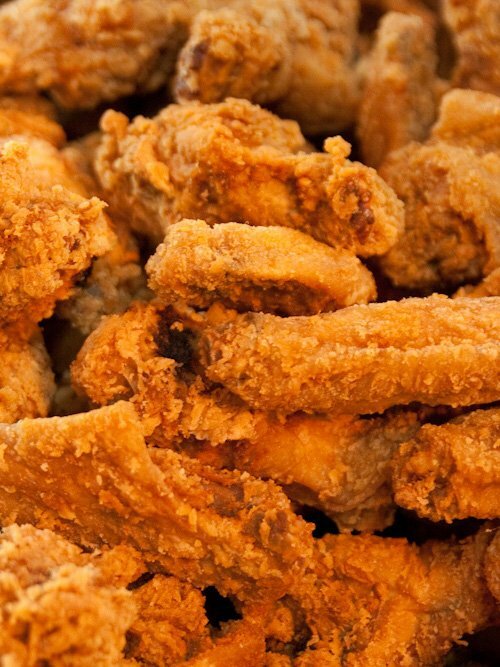 Chicken King offers delicious combo meals, fried chicken buckets, and home cooked plate lunches made daily. Feel free to get in touch with us if you are interested in learning about employment opportunities at our Southern restaurant. We have two locations: one in Port Barre, LA and another in Opelousas, LA. Please note that we are closed on Easter, Thanksgiving, Christmas, and New Years Day. Visit Chicken King to enjoy our satisfying fried chicken dishes, combo meals, burgers, fries, and much more. Contact our Southern restaurant to get more information or to apply for a job. We hope to hear from you soon.